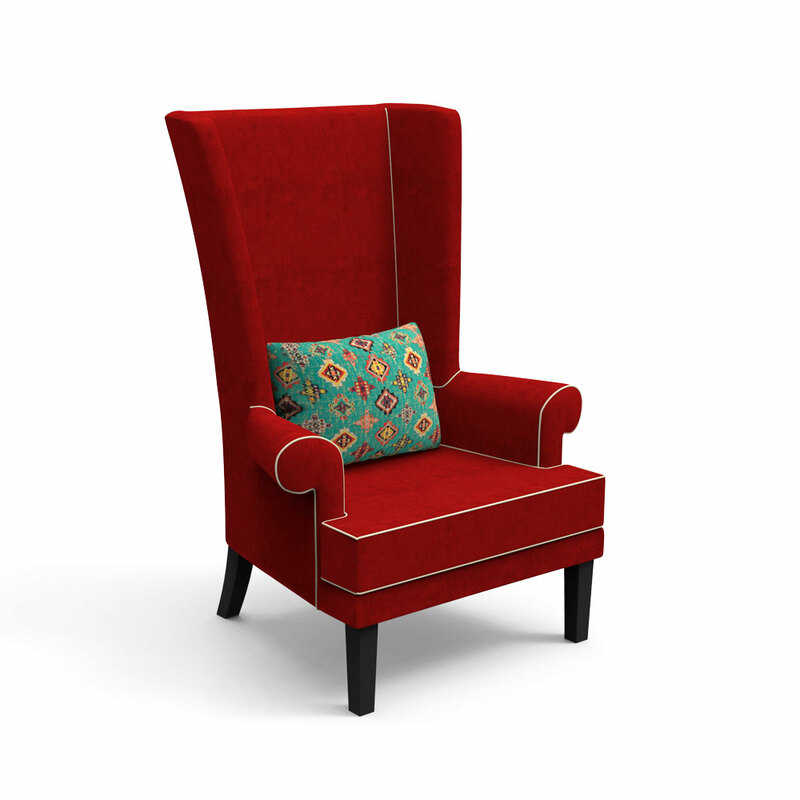 Add a dang of unbelievability to your living space with the shining outline of this highback chair. 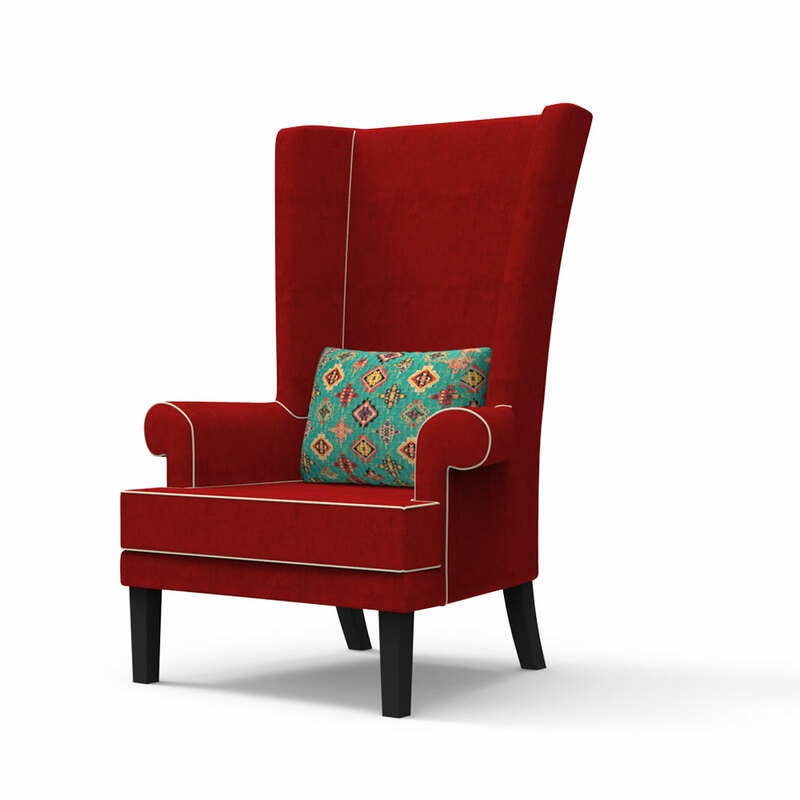 With a strong and long back and padded armrest, this complement seat most likely gives a tint of marvelousness to your way of life. 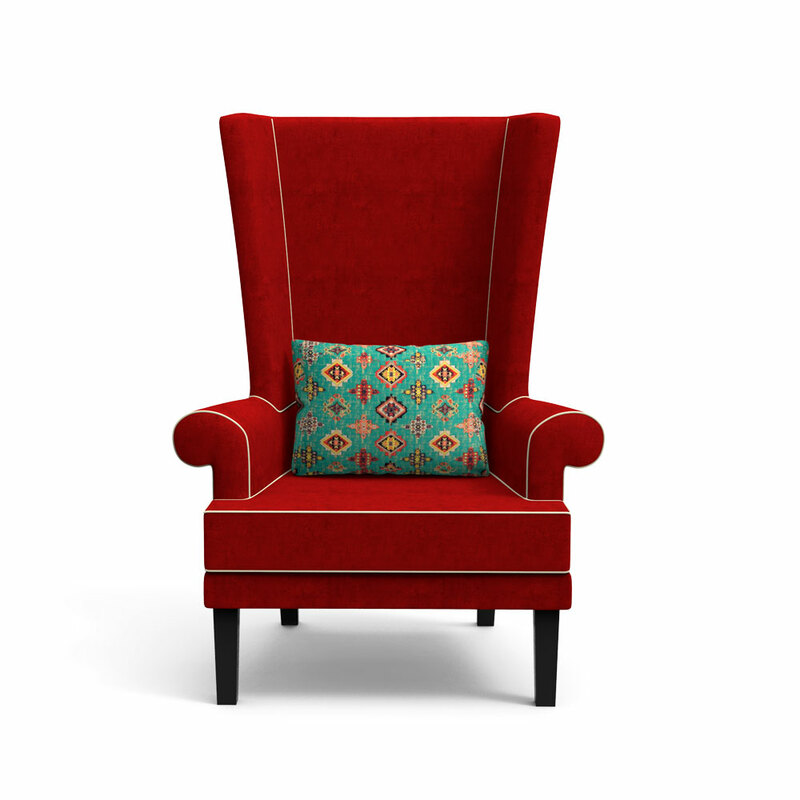 Purchase highlight seat online made with premium quality Sheesham wood in three pioneer prints: Crimson Red, Beige, and Black and White theme.